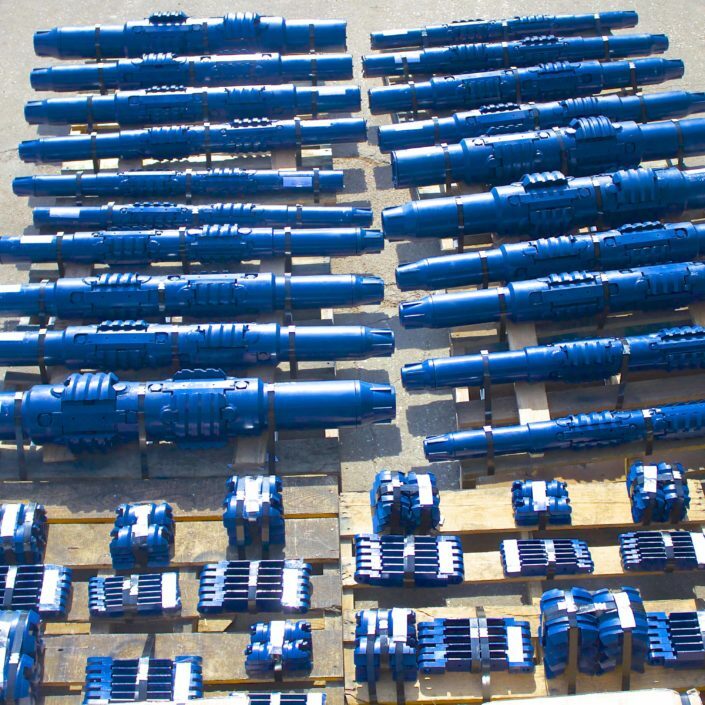 Casing Scrapers are ideal for the removal of mud, cement, bullets, rust, scale, paraffin, perforation burrs and other obstructions from the inside walls of casing. Maintaining a clean casing I.D. 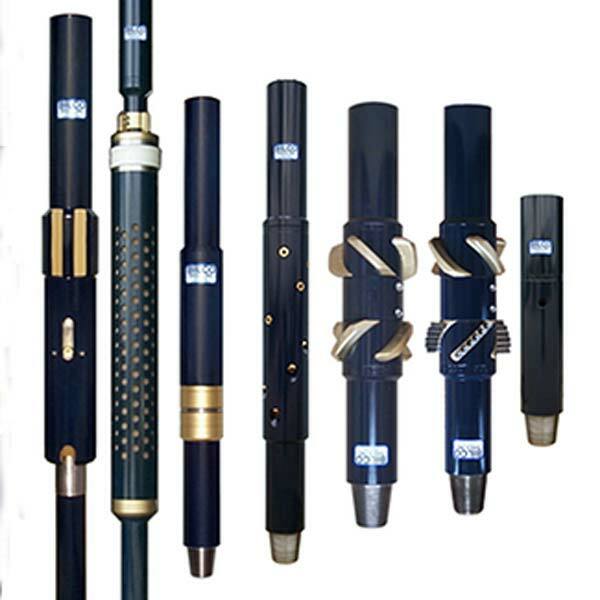 is important when operating drilling, fishing, or wireline tools. Obstructions on casing walls will frequently cause these tools to fail or become difficult to operate. 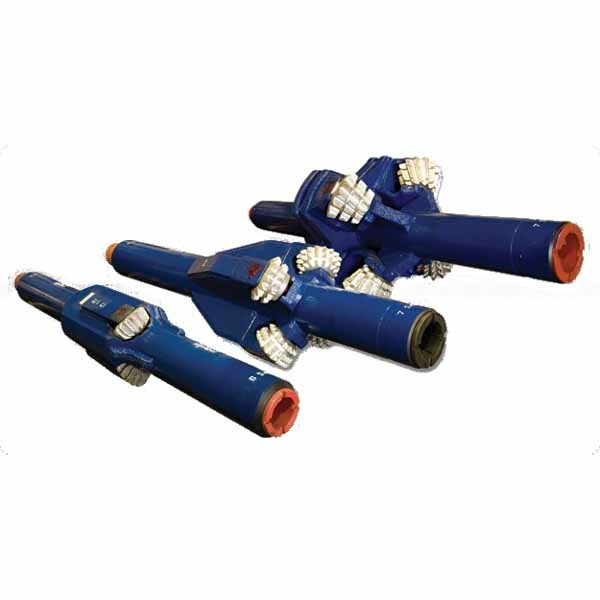 The Scraper works in vertical or rotary operations and may be run on drill pipe or wireline. Scrapers are available ranging from 2-3/8-inch tubing to 13-3/8-inch casing. We supply European and USA manufactured Scrapers.